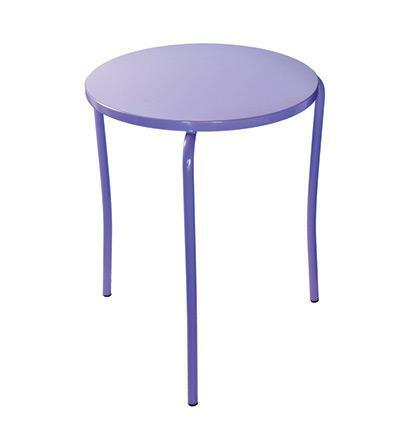 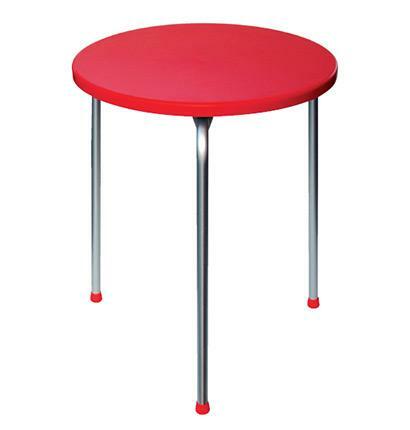 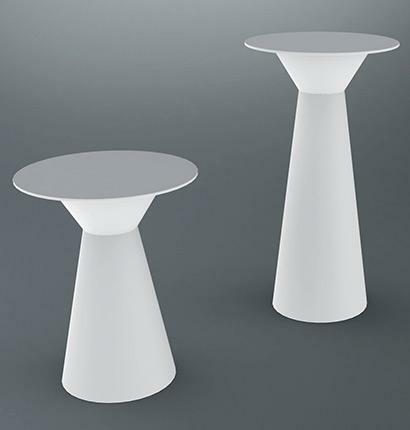 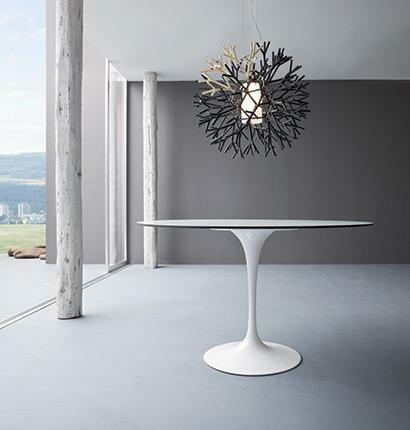 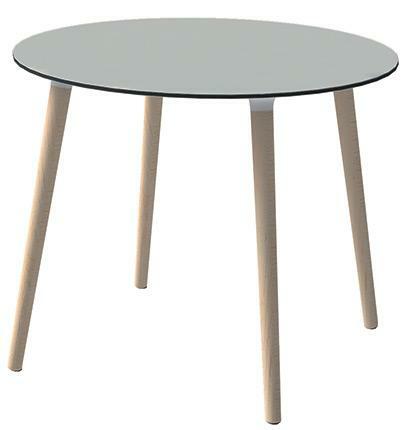 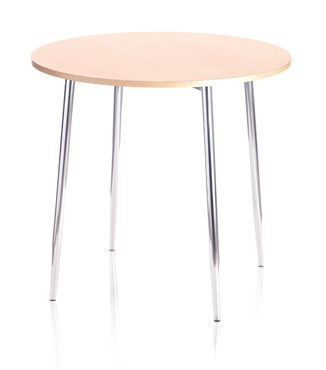 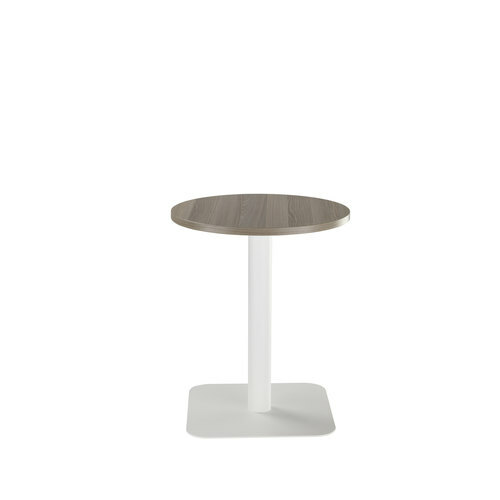 Collection of tables for indoor and outdoor use. 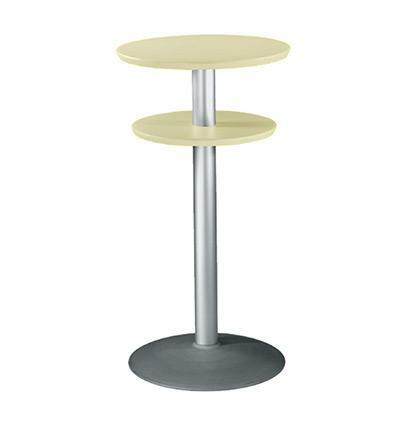 The base is in technopolymer and compact tops. 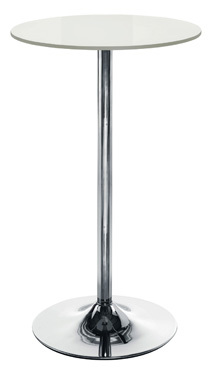 With height 110 are also bright. 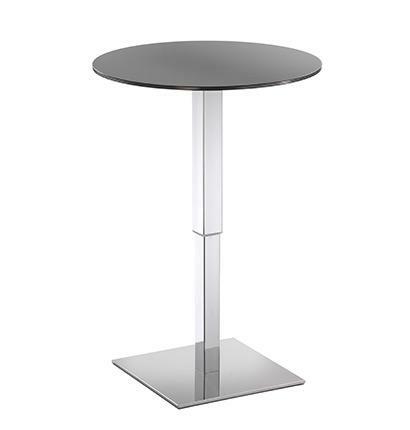 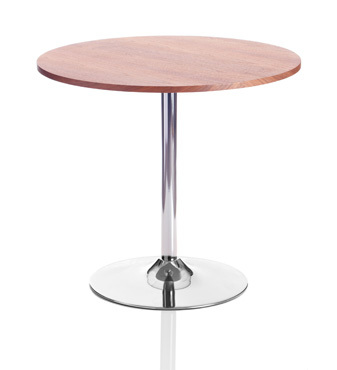 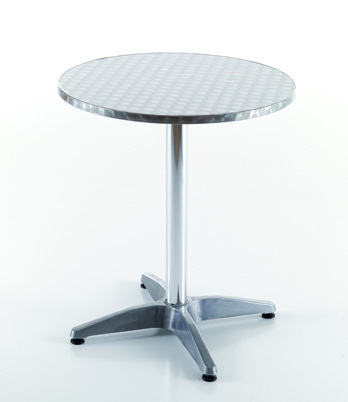 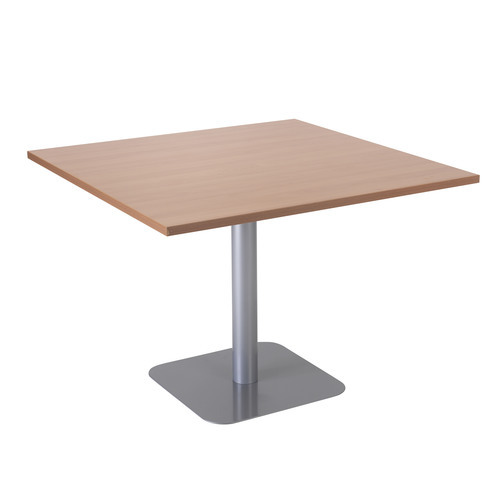 Gas adjustabe table with compactop. 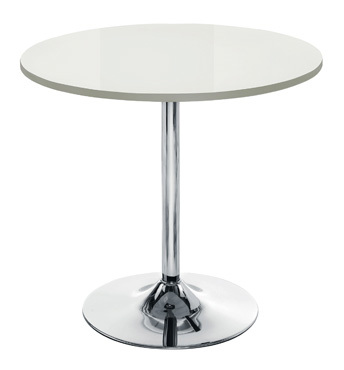 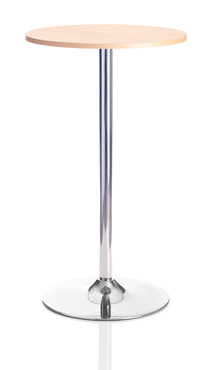 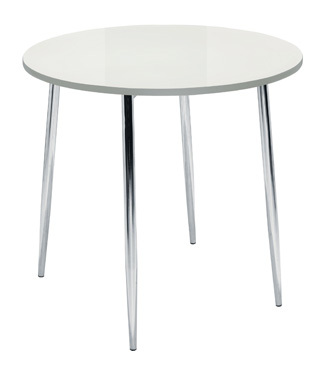 Top Ø 60 cm and chromed base 40×40 cm. 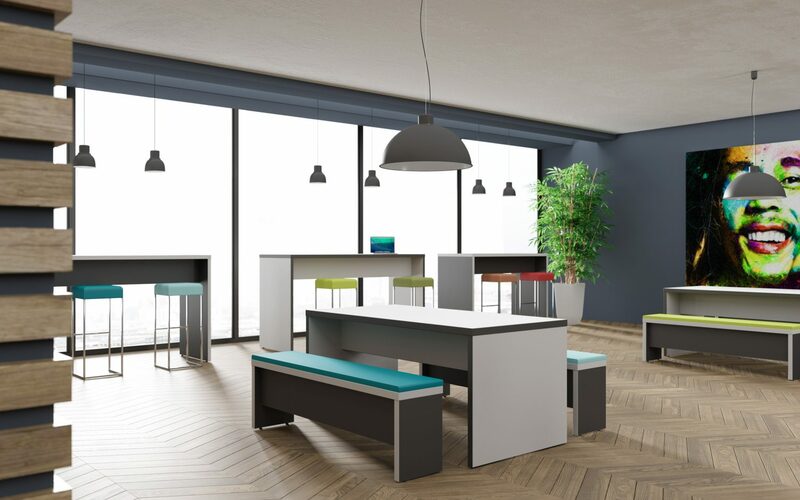 A distinctive new range of wooden and chrome seating with a multitude of uses, including bistros, cafes, bars and break-out areas. 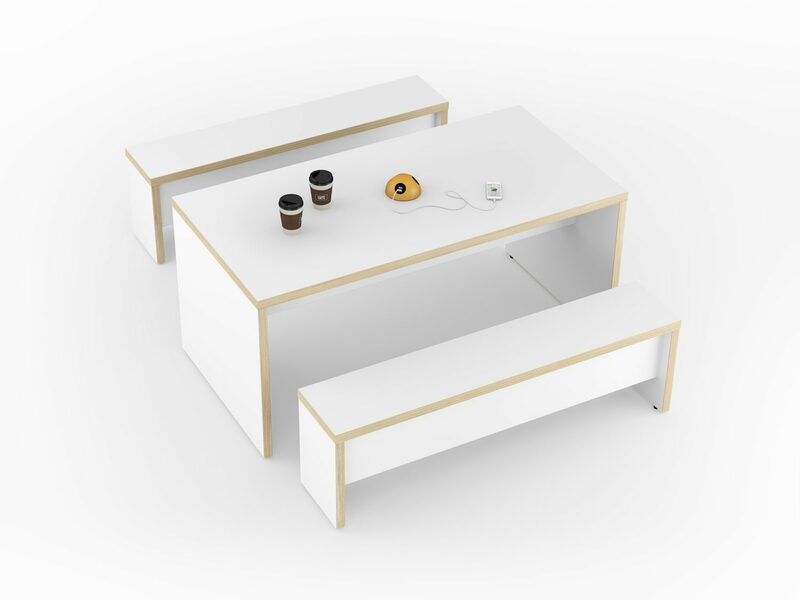 Stylish, modern and now available in three finishes, Astral is ideal for break-out areas and bars.